Blythe, CA - Police Chief Robert Whitney was at home and off-duty when he heard a woman screaming on the streets nearby. 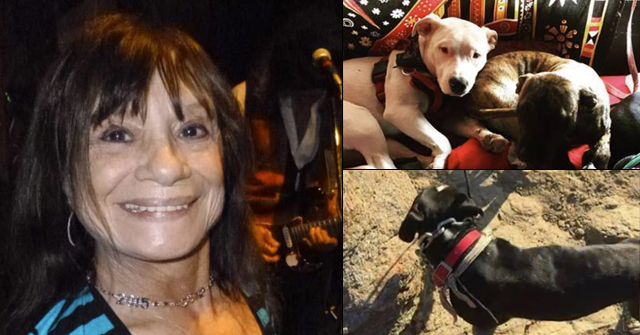 Whitney rushed outside and around the corner and found Jilyne Gouvion, 58, who was out walking her friend's dog, being attacked by two American bulldogs. He said the woman was already on the ground. "When I got to the two dogs I could see the bigger one had a choker chain so I lifted him off while he was pulling on the dog's shoulder." Whitney said that the smaller dog then grabbed Gouvion's ankle and started growling and shaking its head. As he was trying to control the larger dog, which probably weighed 100 lbs, two other ladies pulled up. Elaine Merritt and her friend, residents of Rancho Ventana, were coming back from town when they saw the commotion. Elaine said the smaller dog was attacking the woman's Australian Shepherd and it was just lying there. 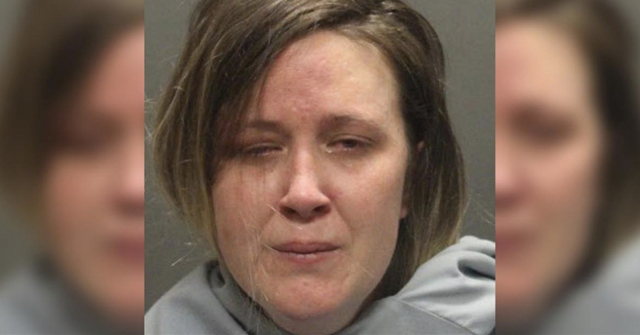 She jumped out and got the wounded dog into the car, who was covered in blood. Her friend got out and started swinging her purse at the dog that was still attacking the woman. When the dog let go, the victim and the Police Chief piled into Elaine's car. 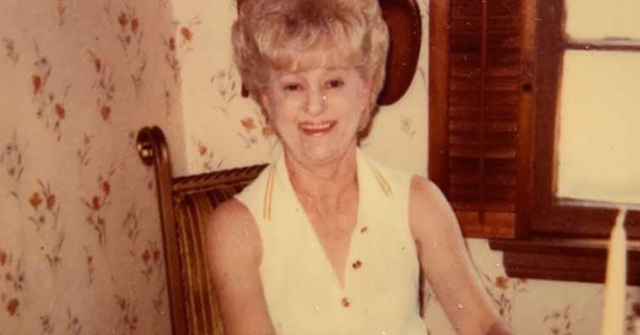 By the time police officers arrived, Gouvion had already been transported to Palo Verde Hospital, suffering from severe lacerations to her legs and arms. Officers were able to find and impound both American Bulldogs. The owner of the dogs, George Castro, 37, of Blythe, was cited at the scene. Castro is also facing felony charges relating to his dogs being a public nuisance. 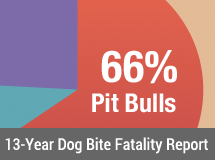 Suffolk, VA - A pit bull was shot in the hind leg yesterday afternoon by a next-door neighbor after it attacked the neighbor's dog and wouldn't let go. No criminal charges were filed against the man who fired the shotgun because he legally owned the gun, police said. An officer on the scene at Franklin Avenue between Caleb's Path and Fulton Street determined the shooting was justified. The incident began shortly before 4 p.m. when the shotgun owner's dog began barking at the other dog. Responding to the provocation, the pit bull ran over and bit onto the dog, police said. Both owners tried to separate the two. One even tried a garden hose. The dog was then shot. After being shot, the pit bull let go of the other dog, which also sustained a hind leg injury. Come again? Tires as a CHEW toy? They tore apart three of the mail carrier’s tires as she sat terrified in her vehicle? Then the attacked the police car’s tires? This is highly disturbing. Why were these dogs on the street attacking “car tires,” and not behind a fence? They were in the yard “behind” an electronic fence. Thank god the two sweeties charged before she got out of her truck or it would have been “Freddy Kreuger” time!